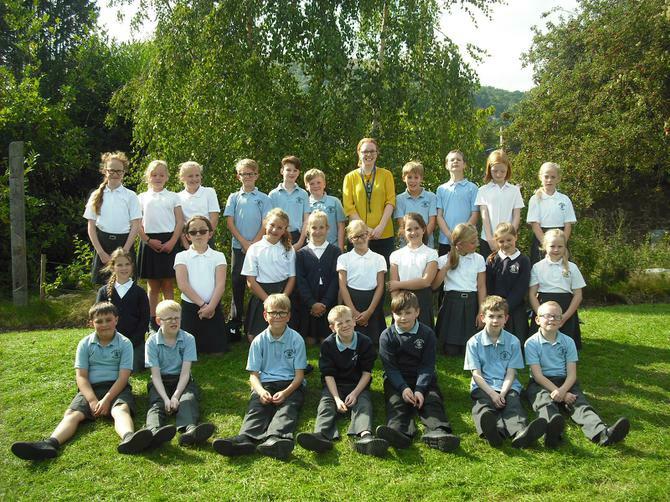 Welcome to Year 6 Class! Thank you for visiting our class pages! We've been busy enjoying lots of exciting challenges, lessons and visits already this term. Please have a good look through our pages to see what we've been doing! A World of Cracking Ideas! Geography game - find as many world countries as you can!